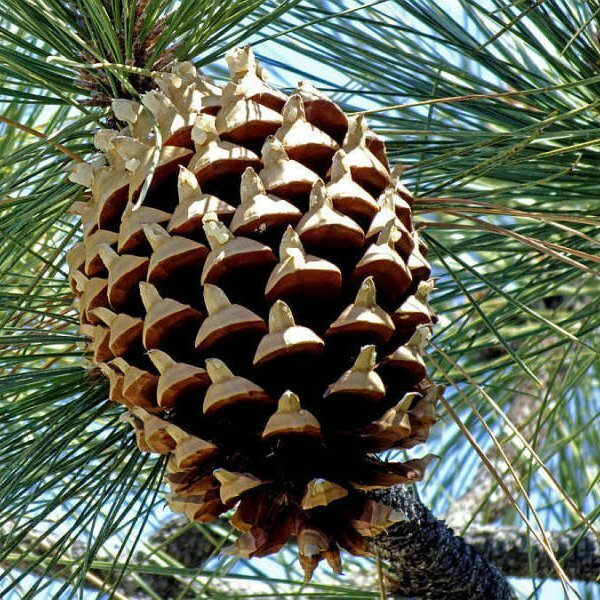 As its common name implies, the most noticeable feature of this tree is its cones. 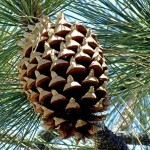 Pine cones vary greatly in size from species to species and are not always in proportion to the size of the tree. 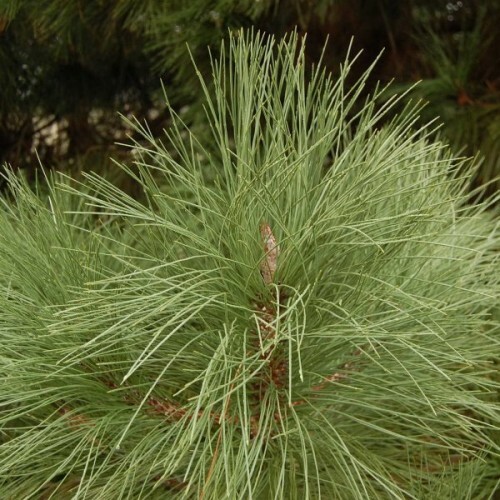 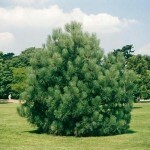 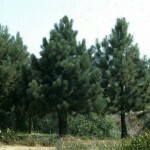 The big cone pine is not a common sight in Britain and is generally only found in private collections and a few large gardens, mainly in the warmer south and west of England and Wales.